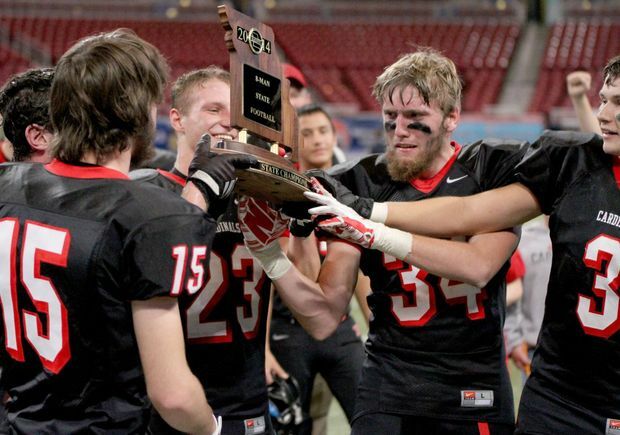 Congratulations to the back-to-back Missouri State Football Champions North Andrew Cardinals. They won the 8-Man division for the second year, defeating another great Lunchtime Solutions customer, Stanberry. Congratulations also to Stanberry MO, on what was a great season for their team. 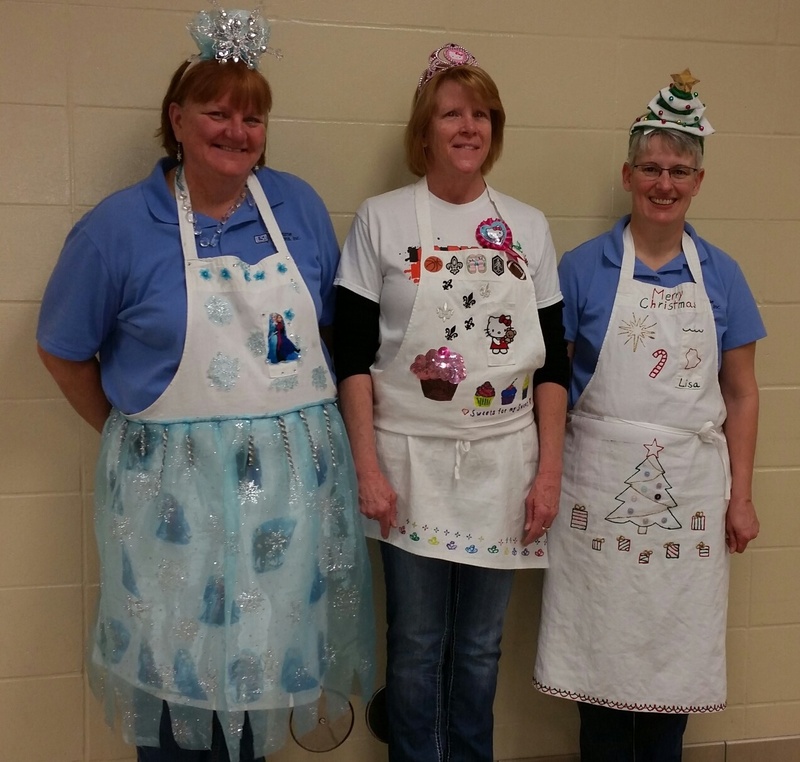 Zumbrota Mazeppa School District (MN) had their special menu Christmas lunch on December 17th. 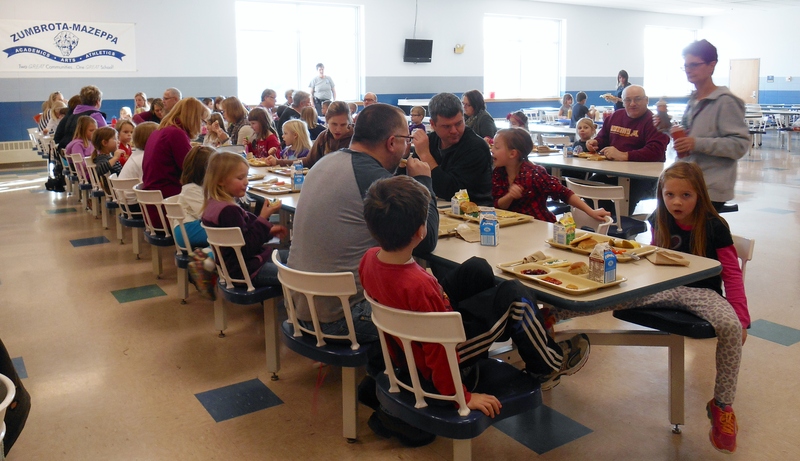 Many parents and grandparents took the invitation to join their elementary students at lunch that day.